Here is a pic from the collection of murals at the design district. Hope it sparks ur day or second! Remember if you have art in your neighborhood that you feel is worth acclaim please submit. Funny art. Street art. Public art. Monuments. Landmarks. 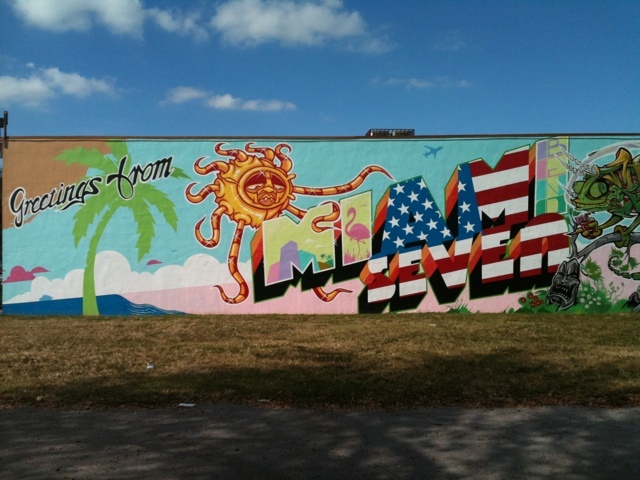 We would like to catalog all the awesome public art that Miami has.